Welcome to our wellness centre in the heart of Île-des- Sœurs, Montreal, where your health and well-being are our intention. Let yourself unwind and encourage physical, mental, spiritual and emotional healing and well-being with our Reiki therapy. Dedicate time to yourself for profound relaxation and renewal of energy. We provide Reiki treatments, including in-person and distance healing, as well as Chakra Harmonization for those who seek an extended session consisting of cleansing, energizing and alignment of the chakras followed by a full Reiki session. We also provide private channeling sessions for spiritual guidance and increased awareness of one’s life purpose. Learn Reiki and practice the gift of energy healing on yourself and others. 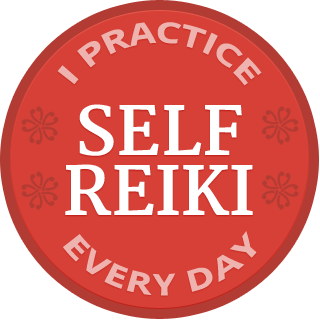 Living by the principles of Reiki is one way to step onto the path of self-awareness and heightened consciousness. It is beautiful and humbling to be of service to oneself and others through Reiki. We also offer classes on Pendulum Dowsing and Divination which augments our natural ability to connect with our intuition. Join us for our workshop on learning to view the human aura- something all human beings are programmed to do.